Éamonn is from An Cheathrú Rua (Carraroe) in the Connemara Gaeltacht. 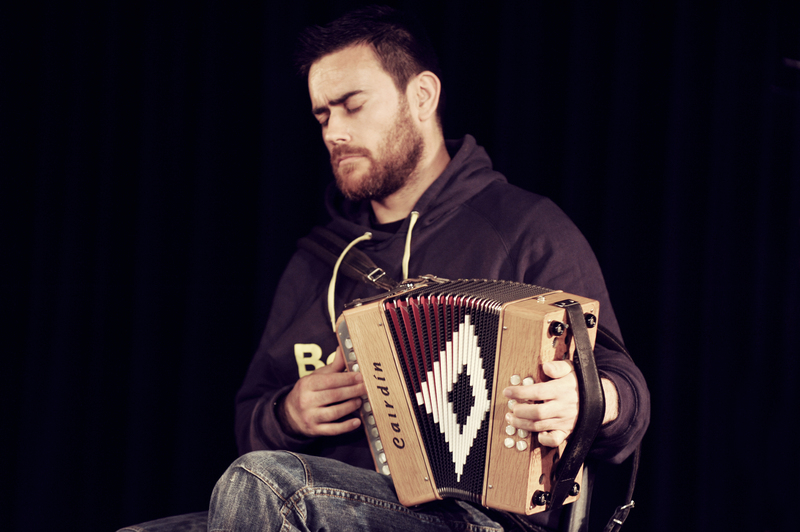 His style of accordion playing is very much influenced by the Uilleann Pipes , which he also plays. He has guested on collaborations with a number of musicians and groups, including: Mactíra(2000), Frozen Fish (6-Pack, 2004) and Wimagan Wewo (Papua Merdeka, Free West Papua, 2004). 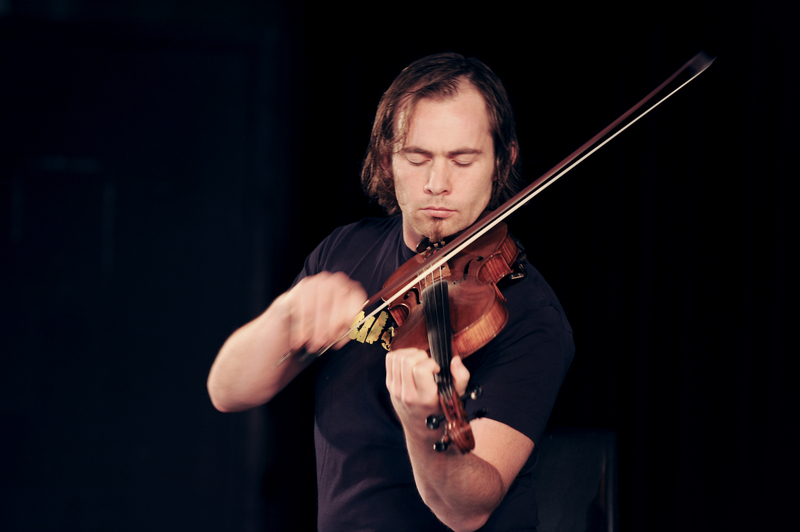 Éamonn holds an honors BA in Irish traditional music from the University of Limerick and an MA in Ethnomusicolgy from University College Cork, and a PhD in Ethnomusicology from the University of Limerick (awarded in 2016). Cathal is from Fedamore in Co. Limerick. He is influenced by the music of his own West Limerick as well the music of North Connacht. Cathal has competed in numerous competitions and has been awarded several All-Ireland titles. Rodney is originally from Cotehill in Co. Cavan but he has made Sligo town his home. Rodney has been greatly influenced by the North Connacht style of Paddy Ryan and Peter Horan. 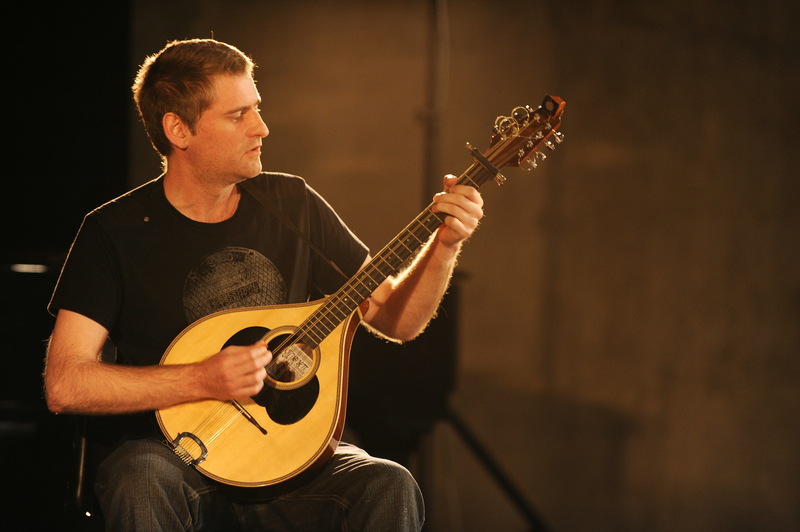 His style of accompaniment is also inspired by the bouzouki playing of John Faulkner and Andy Irvine. Rodney has recorded two traditional/folk albums: Mactíra (2000), and Tíreile (2003).